We Offer Foundation Repair Services in Western New York, Western PA and Eastern Ohio. Highlander Waterproofing & Foundation Repair specializes in foundation repair services throughout the Great Lakes Regions, which includes the repair of foundation cracks and bowing walls as a result of structural damage. Common tell-tale signs include dry wall cracks, uneven floors along with doors and windows that don’t close evenly. We provide a custom solution for our structural damage repair while keeping your individual needs and budget in mind. Have you noticed any of these additional signs of foundation problems that may leave you in need of bowing, buckling or cracked wall repair? Cracks in the basement floor? Stair-step cracks in the exterior brick? Cracks in the interior block walls? Diagonal cracks from the corners of the doors or windows? Gaps where the floor and the wall meet? If so, give Highlander Waterproofing a call at (877) 415-0564 for exceptional foundation repairs. Homeowners often wonder how they can recognize foundation problems in their homes and when is a good time to take action and have a professional evaluate. 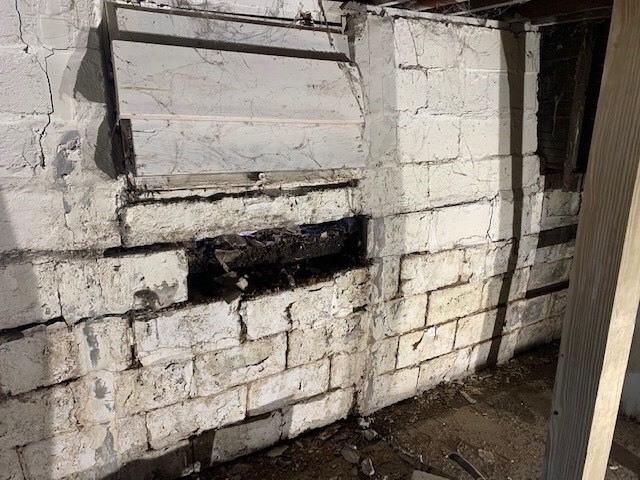 Tell-Tale signs that there may be a problem that should be ignored include noticeably bowing or buckling walls, sagging floors, cracks in the wall, which may look like step cracks in concrete block, horizontal cracks, or vertical. Regardless of if you’re noticing just one of these signs, or all of them, it’s always prudent and wise to have them inspected before any of these types of problems cause damage that can diminish your home’s value or severely compromise the integrity of the foundation of your home. There are many types of repairs for foundations that are created and designed to provide a permanent solution to foundation problems. Our dedicated team of foundation repair experts at Highlander Waterproofing and Foundation Repair will provide each homeowner with a comprehensive inspection that is detailed and thorough. We will then make recommendations around the damage and solutions we can offer. These inspections are at no cost or obligation. 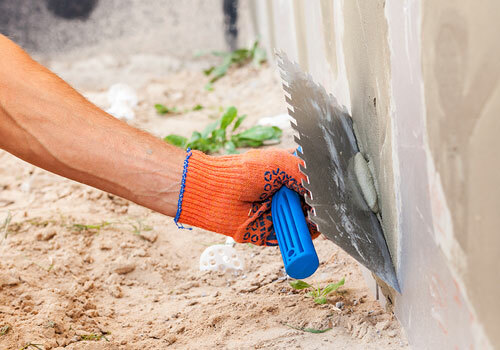 We find the most common repairs we are performing in our area are wall crack repair, floor cracks repair, bowing walls and buckling wall repair, along with complete foundation rebuilds. 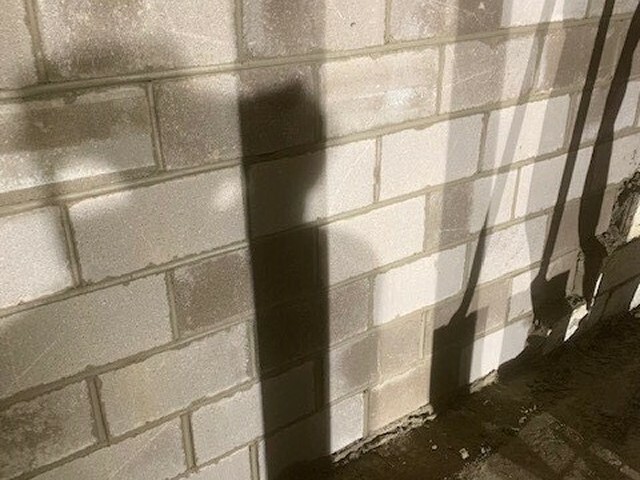 At Highlander Waterproofing and Foundation Repair, we service numerous types of foundations, such as concrete block, cinder block, poured concrete, stone, and terra cotta. We have vast experience with each of these types of foundations. Whether your home is newer construction or greater than 100 years old, we have experience is repairing structural problems that occur with these types of foundations. With decades of experience, paired with the latest and greatest technology available for structural repairs, you can trust the solutions we offer here at Highlander Waterproofing and Foundation Repair. Contact us today to learn more about fixing your foundation problems and to schedule a free, no obligation inspection for all of our foundation and structural repair services.